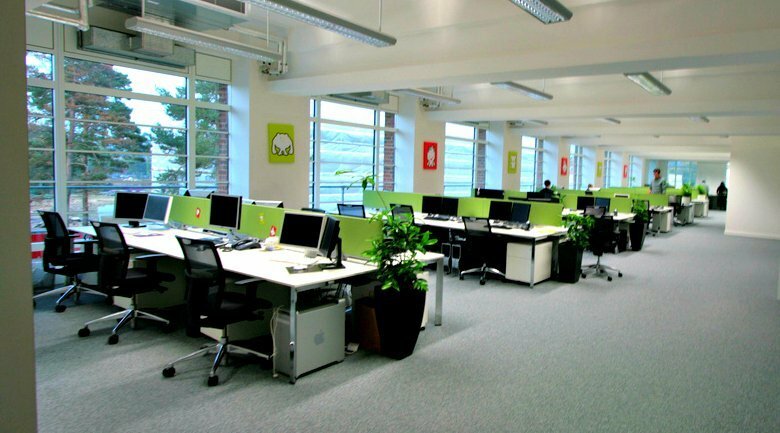 Just as cubicles were the defining metaphor for the multi-siloed workplace of the 20th century, today’s dominant metaphor is the open workspace. That’s the foundation of a data-driven corporate culture. Gartner reported that while eight out of 10 CEOs claim to have operationalized the concept of data as an asset within their own companies, only one in 10 has successfully brought that culture to life across the organization. They break down internal walls to open up the free flow of data. This process starts not with technology but with the courage — the courage to openly share information across teams. Competition between workgroups can be energizing, but collaboration fuels execution. 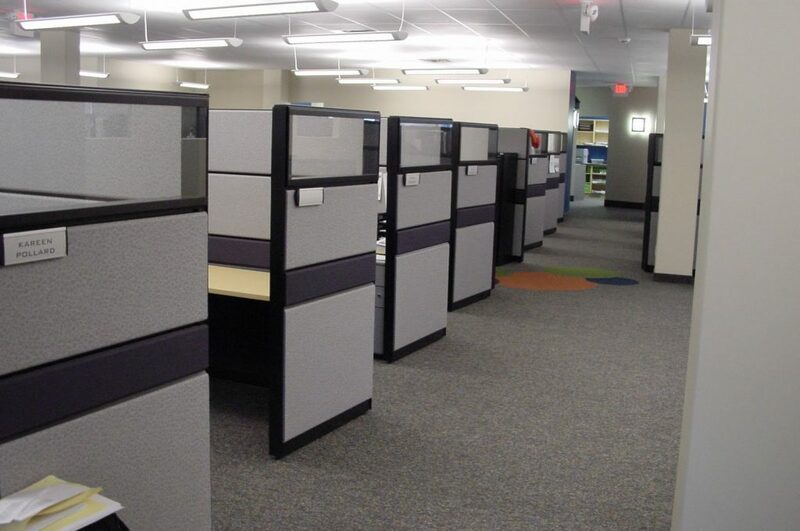 Think about how cubicles used to be arranged in the 1990s. Those physical boxes encouraged in-the-box thinking. Today’s open office spaces make it effortless for workers with all kinds of specializations to meet on common ground, build relationships and establish a foundation of trust. That same analogy applies to data-sharing, which is the first step in building a data-driven culture. Break down barriers to cooperation, integrate critical functions through virtual walls and create an open information sharing model that fixes a central source of truth in the organization. You can’t work together if you are basing your decisions on conflicting data sources. They agree on what to measure and what matters. More isn’t always better, especially when it comes to KPIs. Think about standing in front of a buffet. There are so many meals to choose from that what matters most gets lost in the richness of options. You’ll never find a gourmet at a buffet because that is a format that optimizes for the speed of customer churn over the quality of the meal. In the same way, the best, most efficient decision-makers work from a streamlined dashboard that only highlights the most critical metrics. Data-driven leaders carefully identify and prioritize the minimum number of KPIs to ensure the highest-quality outcomes. In the end, each KPI should be able to be traced back to a direct impact on various aspects of the company’s vision and its core values. They are absolutely clear on the true value of data. This is not the place to cut corners. Data that is old or inadequately normalized is no different from data that is garbage. Data-driven cultures make sure that every employee understands the best practices in data collection, categorization and maintaining data quality. There’s no such thing as a data specialist because maintaining clean data is a responsibility shared by every employee. In the past, the IT department was considered the steward of both company information and technology. That world is long gone. In the workplace of today, information and technology are woven into every role in the organization.